Wetenschappers hebben in Vietnam een nieuwe soort ontdekt: Tylototriton ziegleri. 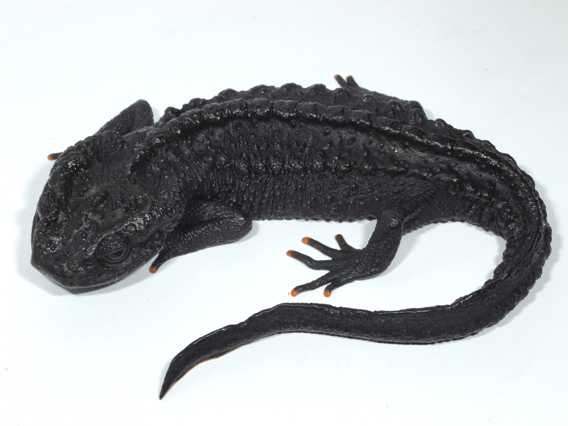 “The scientists named the new species Ziegler’s crocodile newt (Tylototriton ziegleri) after Thomas Ziegler of Cologne Zoo who works with reptiles and amphibians in Vietnam. The new species is small, with males measuring 5.4 to 6.8 (2 to 2.6 inches) centimeters and females measuring 7.1 centimeters (2.7 inches). 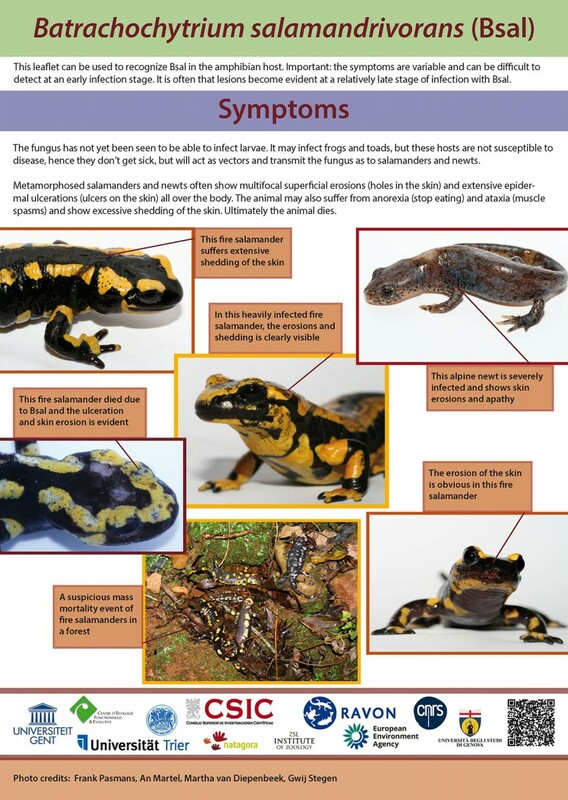 While genetic testing proved that it was a new species, the morphological differences were key. 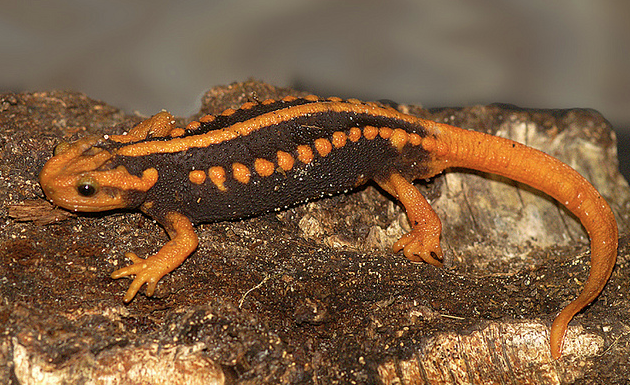 Ziegler’s crocodile newt is currently only known from only a small habitat of montane forest and wetlands.